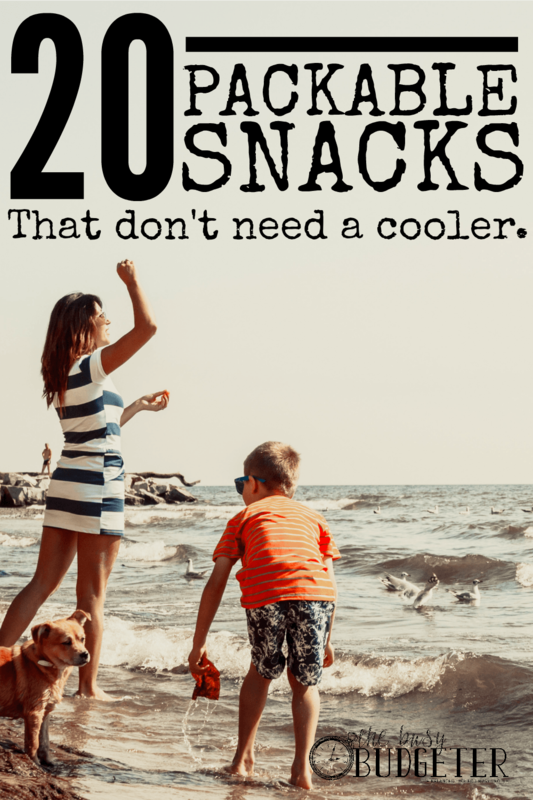 20 Packable Snacks that Don't Need a Cooler. Spending just a few minutes ahead of time to pack snacks and drinks as you head out of the house can save you a ton of money. I mean, a TON of money! I keep a list of packable snacks right on my fridge so I don’t even have to think about it. It’s important to me to always keep snacks and drinks with me, because if I don’t have them on me, then I’ll buy them out. And that’s crazy expensive. Think about the last month… How many times did you grab a bottle of water at the grocery store or stop by the drive thru because you were hungry? Grabbed a bag of trail mix at the gas station? Think about how much that adds up to in a year! You just snacked your way out of a weekend at the beach! Need some ideas? Here’s what's on my list. These foods don't usually require refrigeration and can be thrown in a purse or a diaper bag. Don’t forget to make sure that the food is age appropriate to the child to avoid a choking hazard. You can read more about foods to avoid under the age of 4 here. These snack ideas are great for kids or adults. 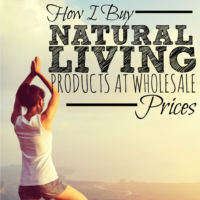 The idea is to pay just a fraction of the price by spending a few minutes thinking ahead. 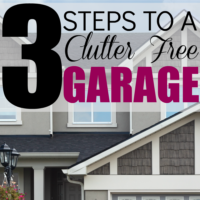 When you do that, you save time and a whole lot of money! Plus you avoid super cranky kids and “hangry” adults. That’s a win/win/win. And these aren't just great for snacks. These can round out any mealtime at your house perfectly. 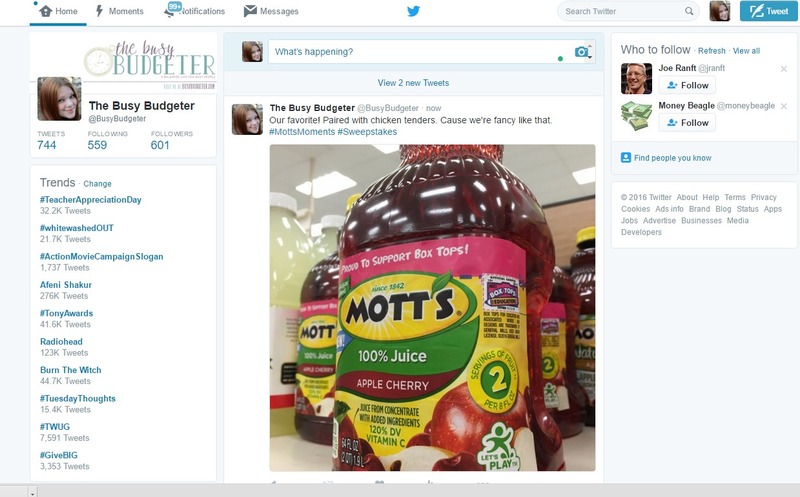 We're having chicken tenders, with Mott's® Cherry Apple Juice tonight and carrot sticks. Just like Mott’s® new cherry apple juice, you can find all of these snack ideas at your local Walmart! 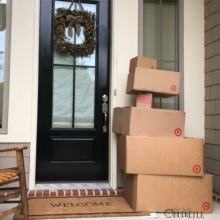 Plus, if you act fast, you can win a $100 egift card to Walmart! Register by clicking here and entering your Instagram/Twitter handle and name/email. The lucky winners will win a $100 e-gift card to Walmart! Hurry though! The contest ends on 6/2/16! 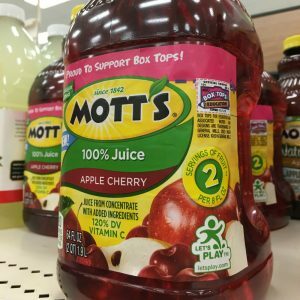 Have you tried Mott’s® new cherry apple juice? 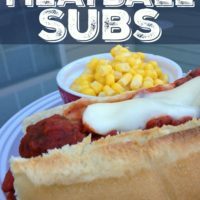 Thanks to Mott’s® for sponsoring this post! Good list. We do popcorn and nuts a lot. Last week I packed turkey sandwiches on a trip down town for the girls auditions. They got into this habit of “oooo, downtown, let’s get a treat!” It was getting expensive. Now I tell them bring their own money or eat the snacks I pack, LOL.